HAINES CITY, FL – In the Florida based “City of Angels,” Haines City, a unique art experience is taking place. The Community Redevelopment Agency (CRA) launched a citywide arts initiative, Haines City WINGS, to engage residents and visitors in the selfie-crazed world. This mural project, Haines City WINGS, is a community arts engagement program organized to breathe vitality and new life into neighborhoods and districts designated as CRA responsibility. It is the primary mission of the Haines City CRA to eliminate slum and blight by restoring and beautifying essential regions within the City. The inclusion of the arts provides a tool to encourage business-resident connectivity, supports diversity, and unifies the City. In cities throughout the nation and the world, the arts are used to bring people together and create a vibe to identify the community’s history, heritage, and hope for the future. This process is inclusive of live music, visual art, bike culture, theater, wellness, and countless other art forms. 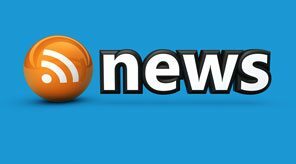 While this exciting project is only the beginning, Haines City is in the process of doing precisely that – creating a celebratory vibe to the uniqueness of the community. The project started as an eight-mural arts experience, painting vibrancy, and enrichment into pockets of the community in high-traffic areas and on walls tucked away neighborhoods in need of refreshing and beautification. As the murals have gone up across the City, excitement and questions have flown into the offices of the CRA and have captured the attention of the originator of “The Global Angel Wings Project,” Artist Colette Miller, from Los Angeles, California. 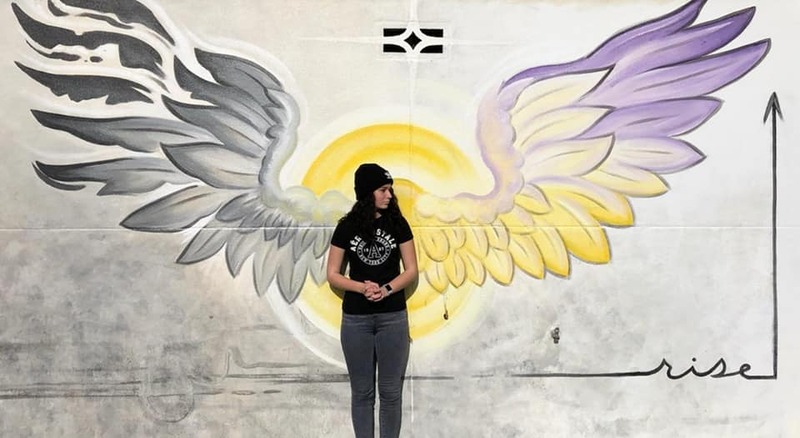 Miller plans to visit the growing Polk County community of Haines City and share her support by painting an original mural for her Global Angel Wings Project on Mar 7 – 9, 2019. An unveiling celebration and artists’ reception will be March 8 from 6 PM – 9 PM at Lake Eva Park in Haines City.